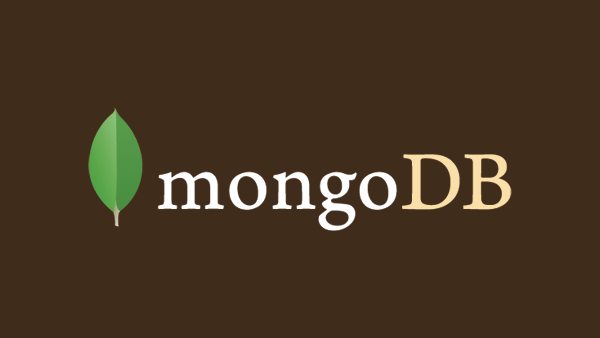 MongoDB is a cross-platform document oriented database which is no relational and classified as a Not Only SQL (NoSQL. This database eschews the traditional table-based relational database structure in favor of JSON like documents with dynamic schema which MonoDB calls BSON format. 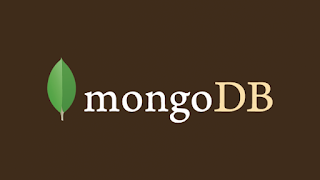 This database is developed by MongoDB Inc. and is published as free and open source software under a GPL licences. This is also the fourth most popular type of database management system for document stores. This tutorial is geared toward becoming a MongoDB Administrator. After going thru this tutorial,you will be able to administer MongoDB for any company small or big. DBA republic has experienced MongoDB DBA and developer who have been managing and developing with MongoDB since 2013. Also, we are trying simplify the MongoDB document to make is easy and clear for any background to understand and implement. What is the pre-requisite for this course? It will be helpful if you are a relational DBA or into Information Technology but it is not required. dbarepublic is here to simplify the complex MongoDB document to you. We also encourage DBA who have been developing and managing relational database management system to learn MongoDB. More and more companies are adopting NoSQL database technology and soon they need someone to manage MongoDB. We are here to prepare you for your company and career growth. Every week, dbarepublic will publish one tutorial until our reader graduate from MongoDB System Database Administration course. We believe reading these tutorials and practicing at your own PC makes your learning easy and effective to become a successful Database Administrator. As always, dbarepublic is committed to provide excellent database related articles to you at no cost, and we thrive to improve our standard and present more articles, tutorial to you. This is only possible only if we get feedback from a our reader. We welcome your questions, comments or suggestion.